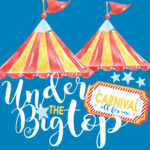 The JA Fall Carnival is one of the primary fundraisers for the JAA and is one of the oldest and largest fall festivals in the metro area. This community-wide event features carnival games, a bake sale, costume contest, pumpkin decoration contest, jump houses and so much more. Click here for a list of our wonderful sponsors that are helping to make the Fall Carnival a success. Online registration is open NOW! All Carnival items are available now on our online order form. Get your armbands, meal tickets, t-shirts and raider raffle tickets today! Also, signup to work a game shift for a chance to win cash prizes! Remember, only ONE order per email address, so get all your items at ONE time. Our Raider Raffle is a $5,000 Disney Vacation sponsored by the JAA. The raffle will run until Wednesday, October 11. The winner will be selected by a drawing at the pep rally on Friday, October 13. They will receive a $5000 travel voucher to be used toward a Disney Vacation. Prize will be fulfilled through WDW Getaways, with travel planning courtesy of Lorraine Boykin. Click here for more details. Tickets are $10 each, 3 for $25, 6 for $50, or 10 for $80. Carnival Shirts are Comfort Colors brand with main design on the back. They are available in Adult sizes S-XXL and Youth sizes XS-XL. 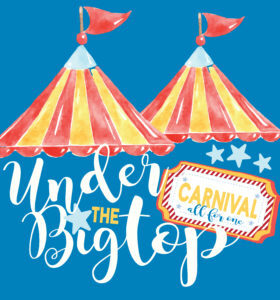 Deadline to order carnival shirts is Wednesday, September 27! They will be delivered to your child’s classroom on Monday, October 16th along with any additional carnival items ordered. Don’t miss out, get yours today! The Fall Carnival Bake Sale is your opportunity to share your favorite recipes. All items are welcome, even gluten free! There is freezer & refrigeration storage available. Purchases can be made throughout the day on October 17th, so come by and shop! Click here for submission and item drop off instructions. Presented by Mahaffey’s Quality Printing. 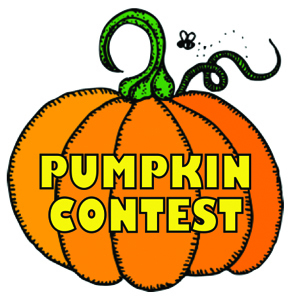 The Pumpkin Decoration Contest is the perfect opportunity for your child to be creative and have fun. Any child can paint, glue, carve and accessorize the perfect pumpkin. Everyone’s a winner and all participant’s receive a coupon for a FREE Deep South Pops Popsicle to be redeemed at the carnival. Click here for submission and drop off instructions. Presented by the Malouf Family. The Contest will be judged by age groups: 3K-K, 1st-3rd and 4th-6th. 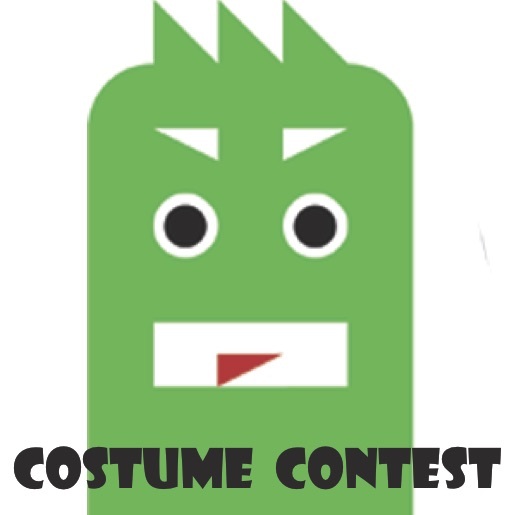 Awards given to each age group include scariest, funniest, most creative, best boy costume, best girl costume and best in group (best costume in Grades 1-3). There will also be a “Best in Show” grand prize. Heather Stevens Photography will capture images which will available for download. Registration starts at 5:00 and the contest at 5:30 so don’t be late! Click here for registration. Presented by Smith Law Firm. 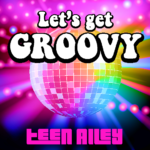 All 7th & 8th Graders: Get “Groovy” at this year’s Teen Alley! Play interactive foosball, dance under the disco ball to Suzy Sounds, or just bounce the night away. Worked up an appetite? Fill up on pizza, snacks, and drinks all served from the Karovan Bar! The party is from 6:30 until 8:30 and it’s all included with your carnival armband. Presented by Cole Facial Clinic.